We love balloons and we hope you do too. Happy Friday! 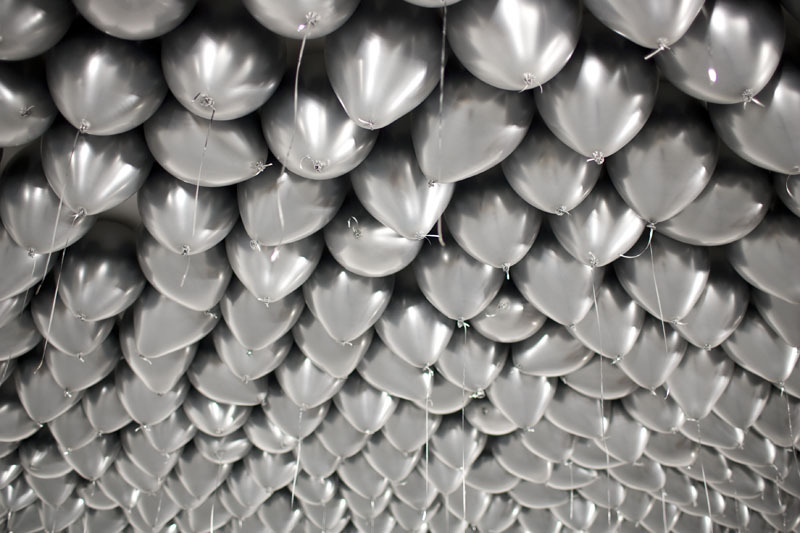 Just wanted to show you guys a project by a fellow UCLA Art student who filled a small gallery space with a large number of white balloons–and then invited students to walk in (quite a successful little project). Photo’s mine, project is not. Love your site for sure! Keep it up!